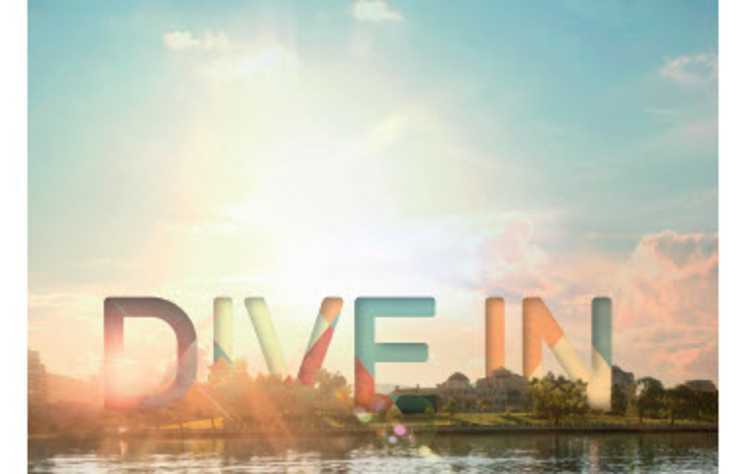 Coming this Spring! 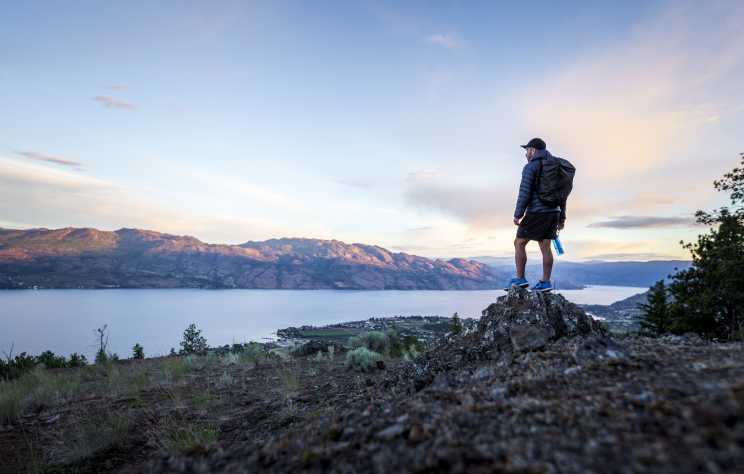 Tourism Kelowna is excited to share that we’re developing an “Outdoor Trails Guide” to showcase many of the popular hiking, biking, and paddling trails within the Central Okanagan. 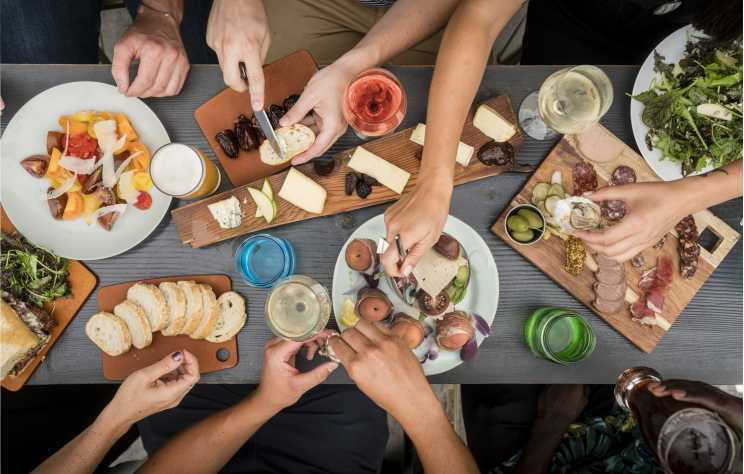 The 2018 Kelowna Wine Trails and 2018 Kelowna Local Flavours guides are in and they look fantastic! 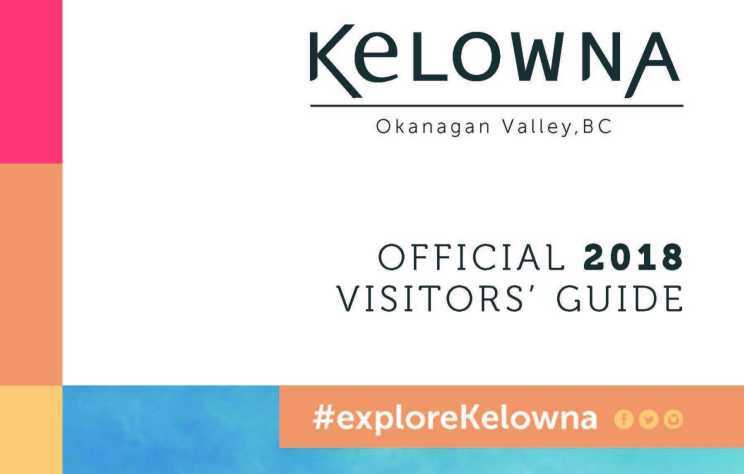 Kick-starting the year with the 2018 Kelowna and area Visitors’ Guide! 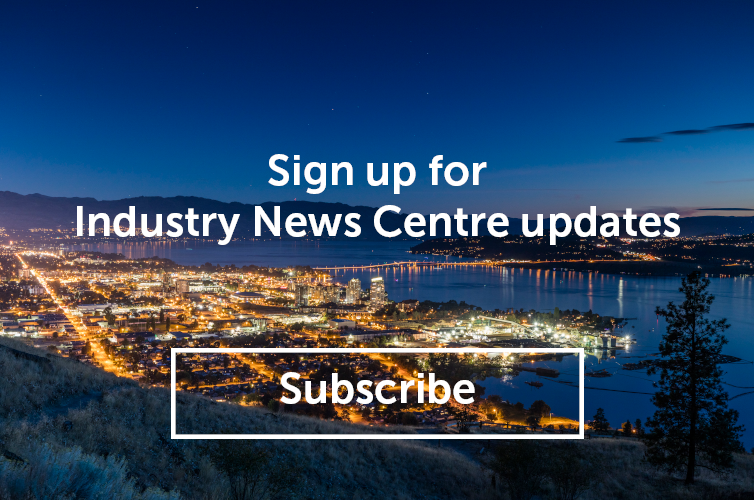 Just after Christmas, our first publication of the year was delivered to our warehouse and began filling racks across the city, the valley, the province and the country! 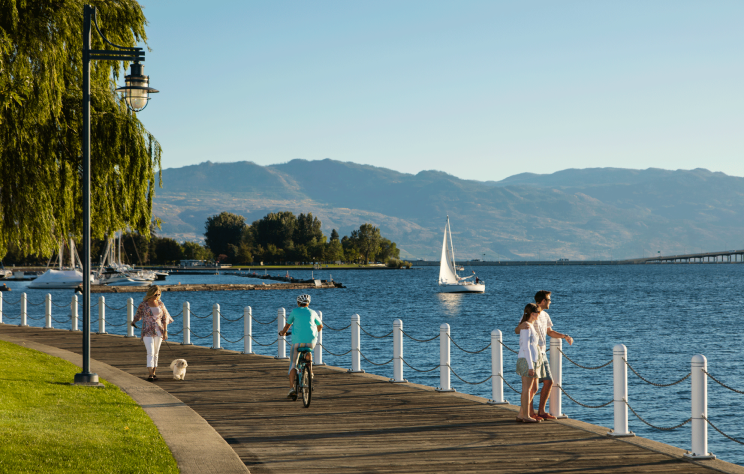 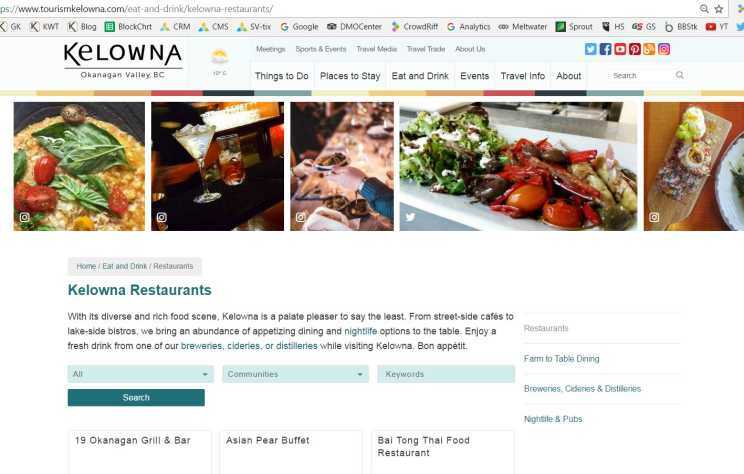 Advertise in the Kelowna 2018 Official Visitors’ Guide. 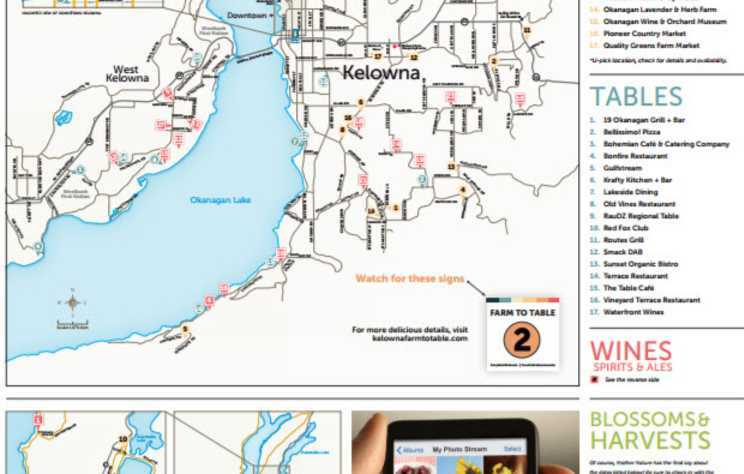 The 2017 Kelowna Wine Trails and 2017 Kelowna Farm to Table guides are in and they look fantastic! 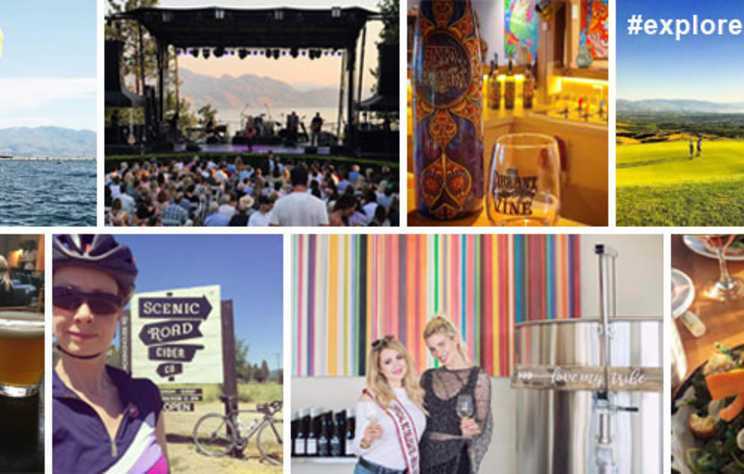 Dive In – The 2017 Kelowna Visitors’ Guide is Here!